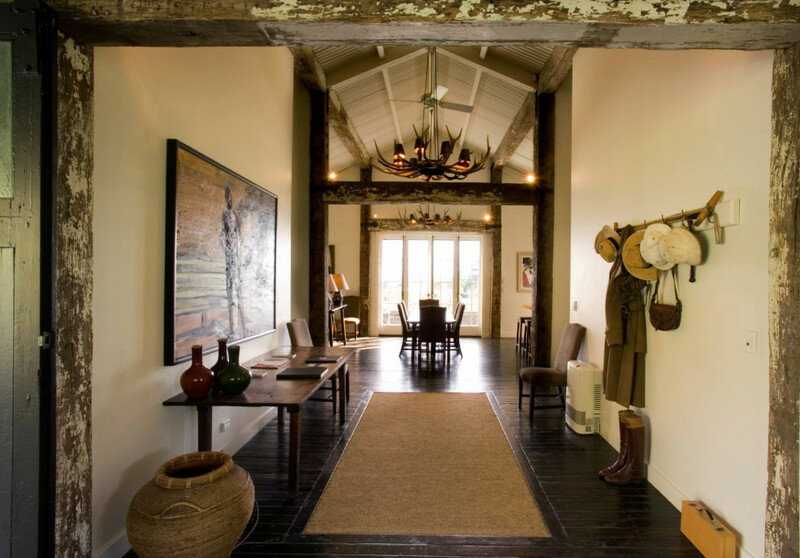 Black Barn is home to four totally unique, stunning locations; The River, The River Room, The Underground Cellar & the Marketplace. 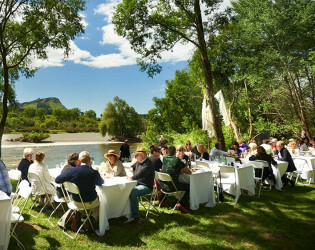 Follow the winding path through towering Poplar trees to the banks of the Tuki Tuki River at our Riverside site, a marquee venue made entirely from scratch and perfectly suited to larger parties or gaze across the river to the stunning backdrop of Te Mata Peak at the River Room, a more intimate venue. 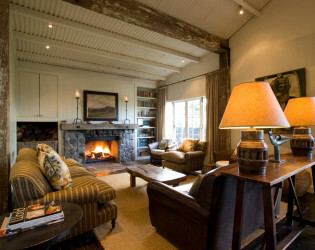 Black Barn is home to four totally unique, stunning locations; Beside the River, The River Room, The Underground Cellar and the Marketplace. 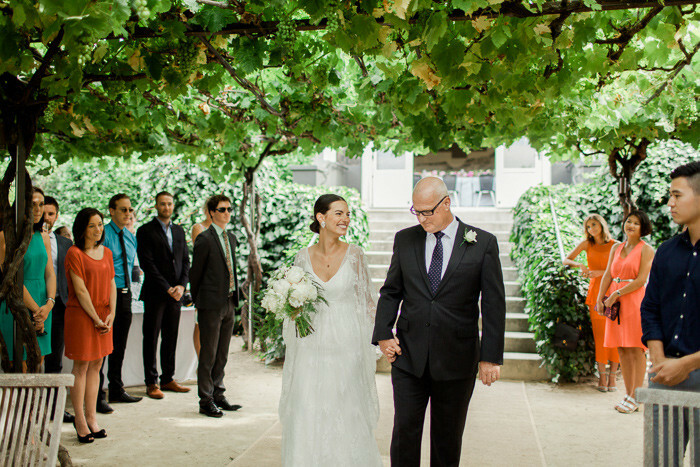 Each with an air of whimsy and the potential to transform completely given each couple's vision. 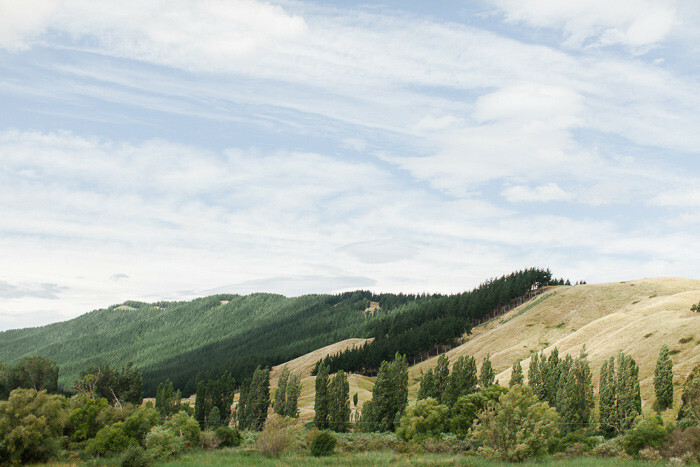 Follow the winding path through towering Poplar trees to the banks of the Tuki Tuki River at our Riverside site, a marquee venue made entirely from scratch and perfectly suited to larger parties. 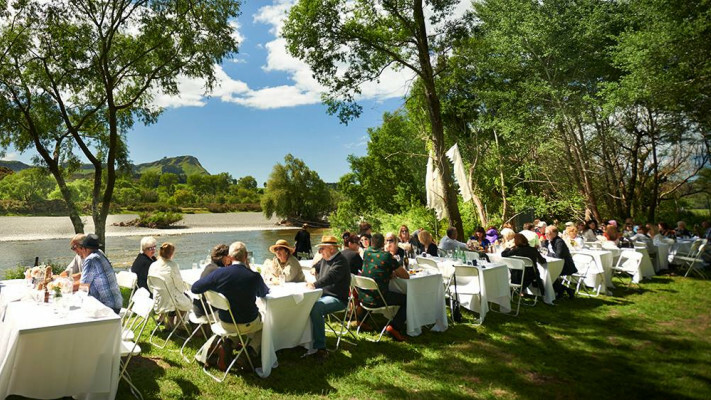 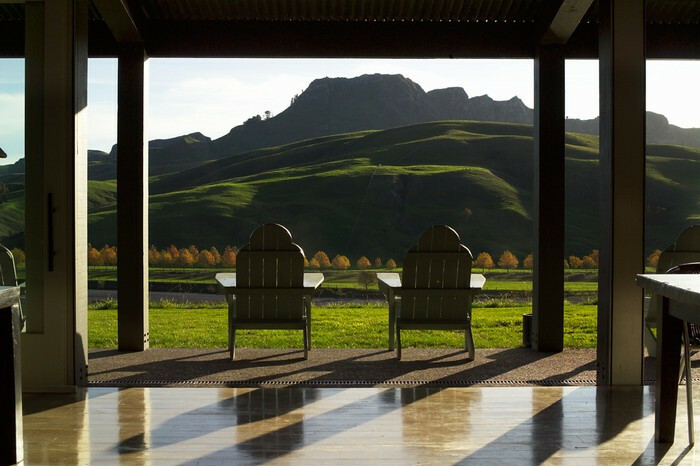 Gaze across the river to the stunning backdrop of Te Mata Peak at the River Room, an intimate venue that seats up to 55 guests. 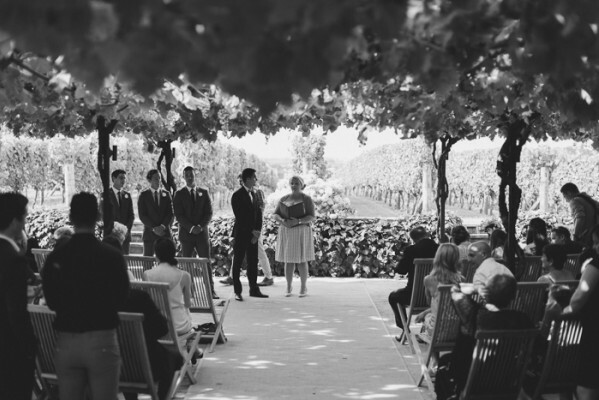 Block off the rest of the world and transport yourself back in time in the rustic Underground Cellar or dance the night away outside in the Market Round under the canopy of beautifully illuminated branches and sails, both able to host small or large gatherings. 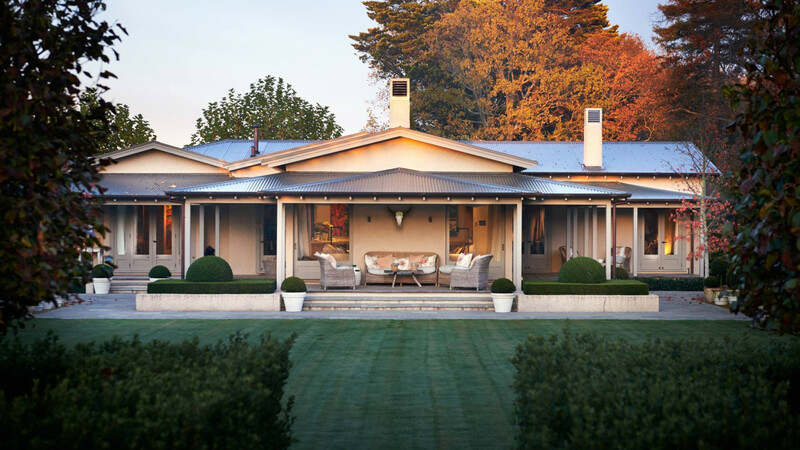 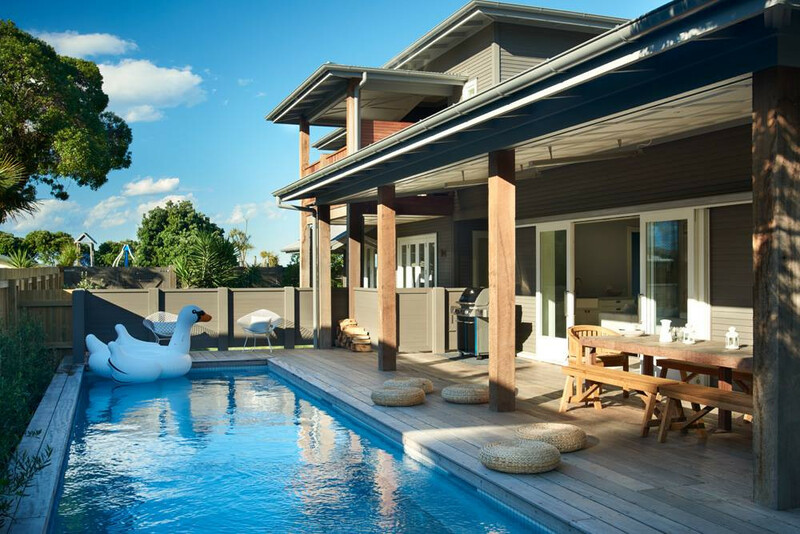 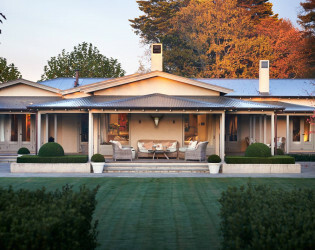 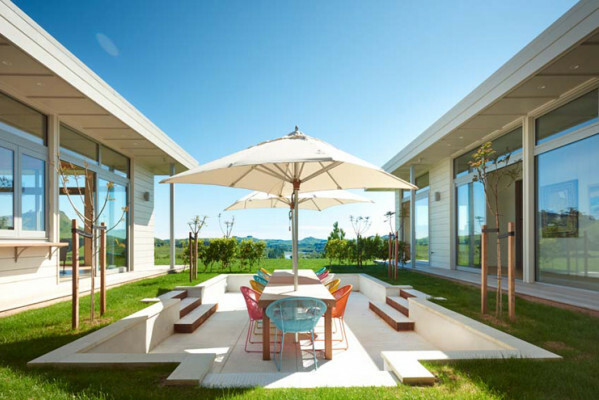 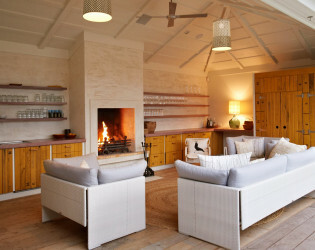 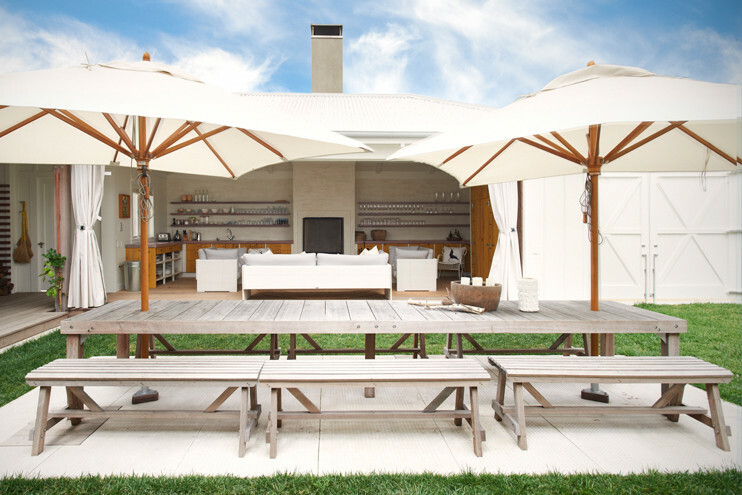 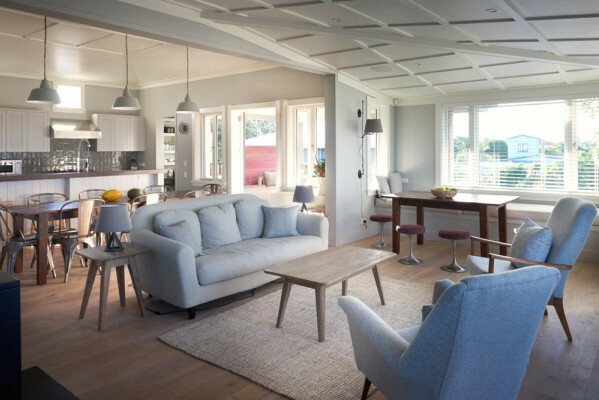 Black Barn is also home to 16 luxury retreats situated along the stunning Tuki Tuki Valley, out at Te Awanga and Waimarama Beach and nestled amongst the vineyard on the Havelock North Hills. Black Barn is home to four totally unique, stunning locations; Beside the River, The River Room, The Underground Cellar and the Marketplace. 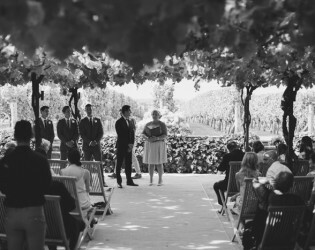 Each with an air of whimsy and the potential to transform completely given each couple's vision. Our team of experienced professionals works seamlessly to provide exceptional organization, service and impeccable cuisine. A recipe for a truly memorable day. 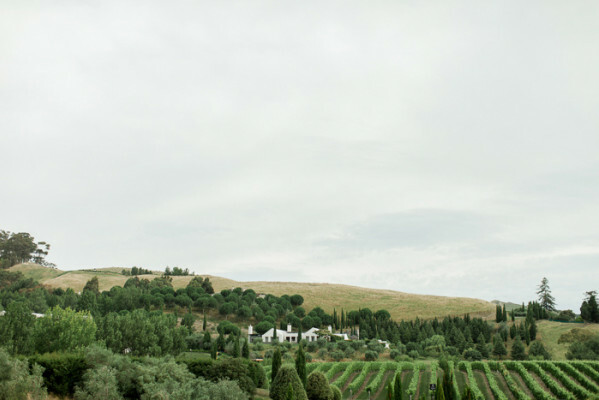 Take a second to enjoy the beautiful landscape surrounding the property. 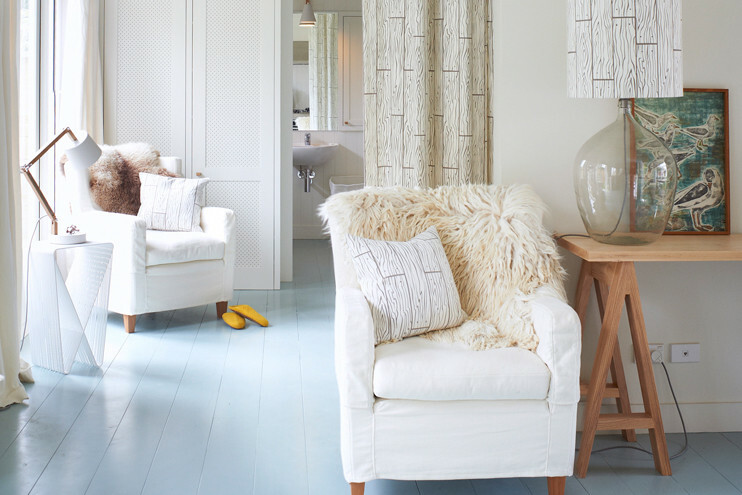 Refreshing interiors at The White House. 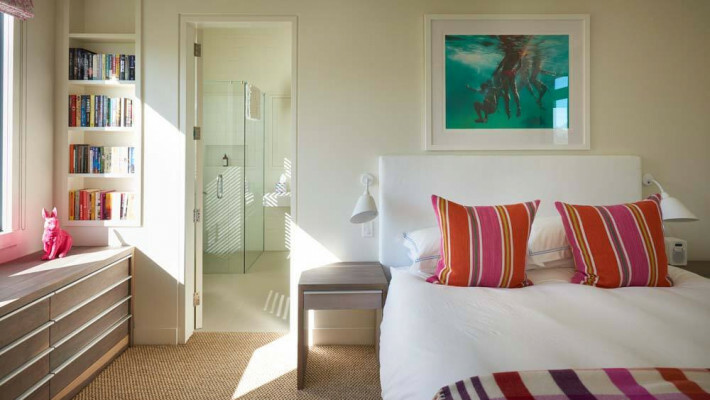 Up to eight people in four king bedrooms, each with ensuite. 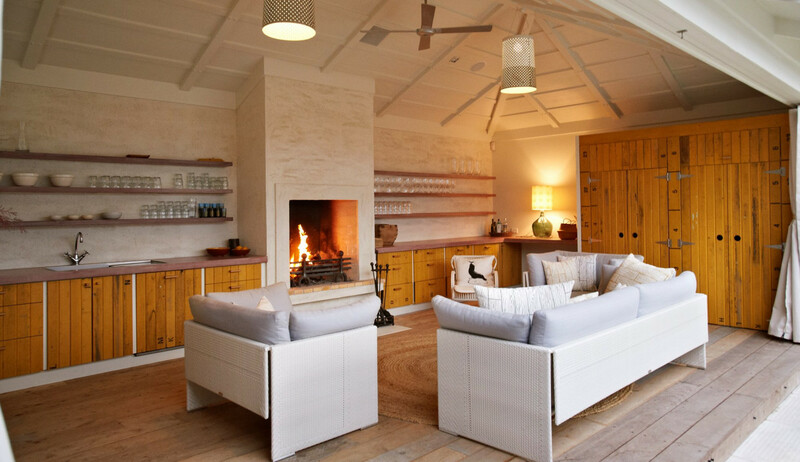 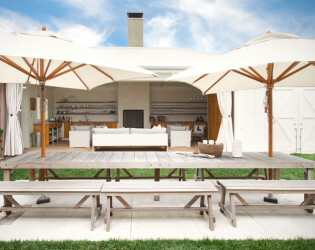 Two separate outdoor living spaces and one open fire. 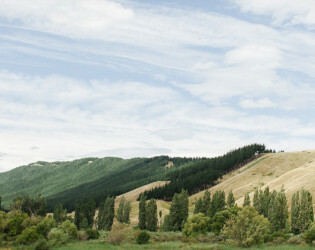 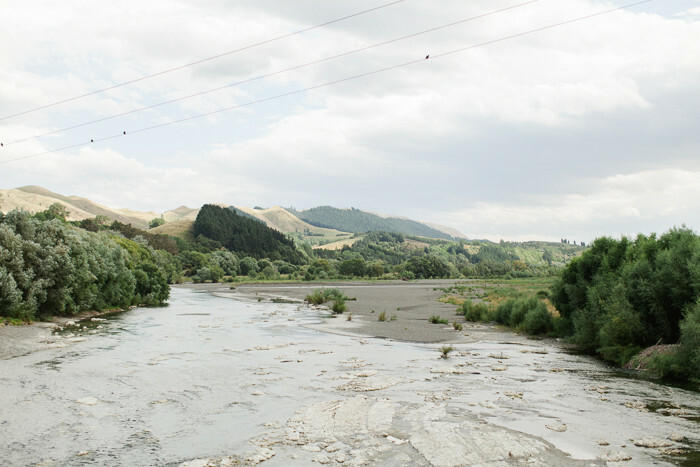 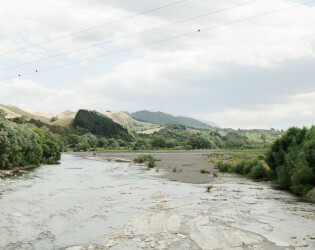 Poplars 7 is also located in the beautiful Tuki Tuki River Valley. 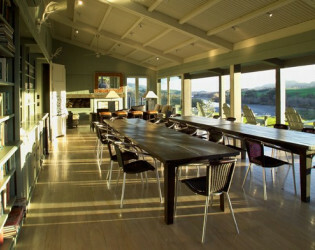 The Bistro is our main restaurant at Black Barn Vineyards. Take a dip in the swimming pool. Feel at home in our comfortable accommodations. The Bistro has a capacity of 110 people for a wedding. Follow the winding path through towering Poplar trees to the banks of the Tuki Tuki River at our Riverside site, a marquee venue made entirely from scratch and perfectly suited to larger parties. 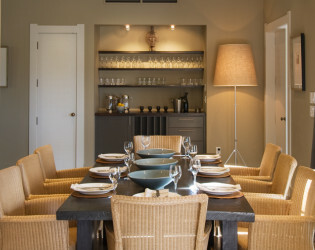 Enjoy a delicious meal at the Bistro at Black Barn Vineyards. 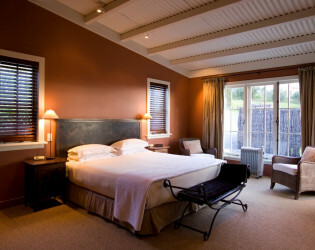 Summerlee - Up to ten people using the five main king bedrooms. 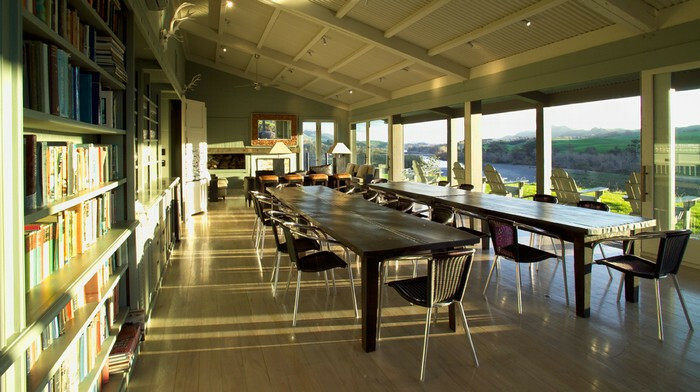 Beautiful dining room at Riverside Lodge 2. 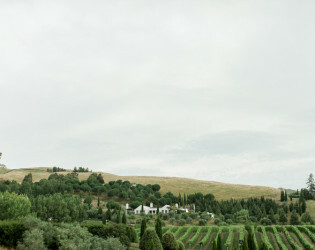 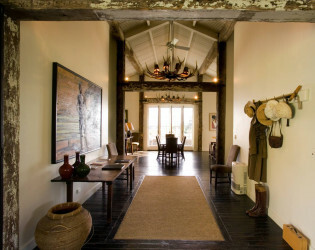 Each is selected for its prime location, unique character and original style. 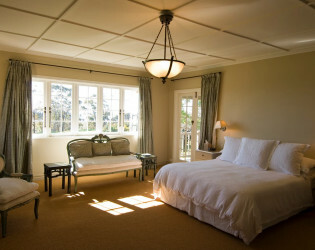 Many different styles of homes to choose from for your stay. 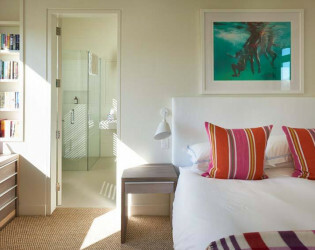 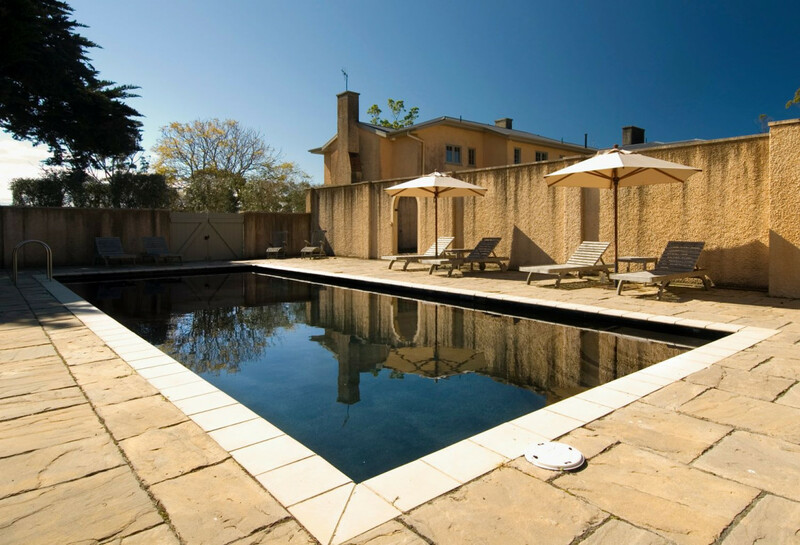 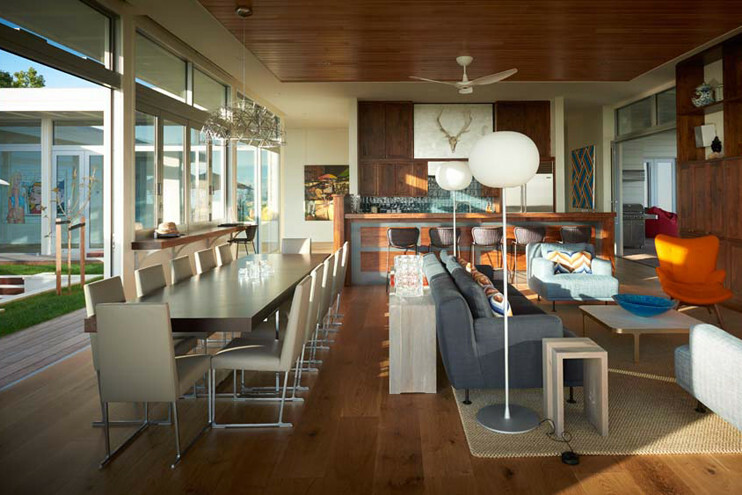 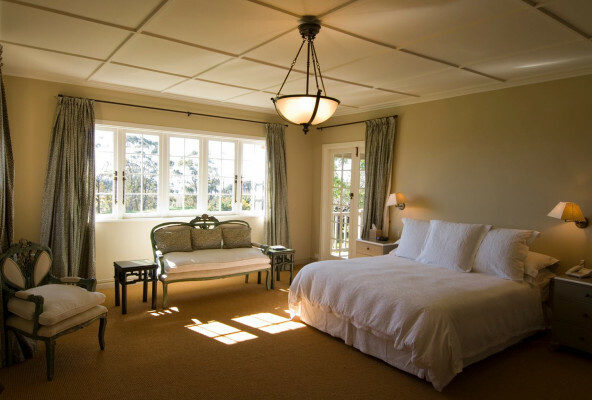 Each is fully self-contained and exclusively yours for the duration of your stay. 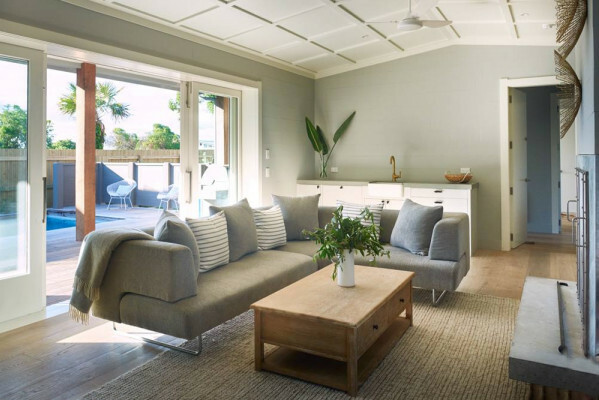 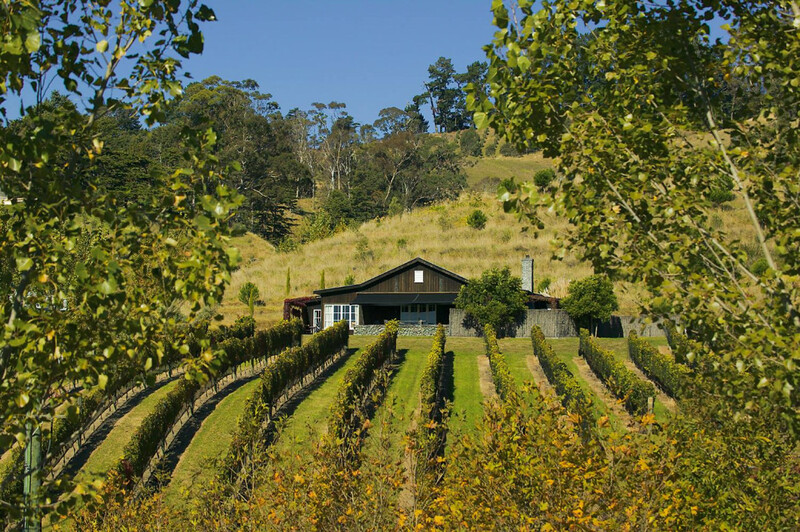 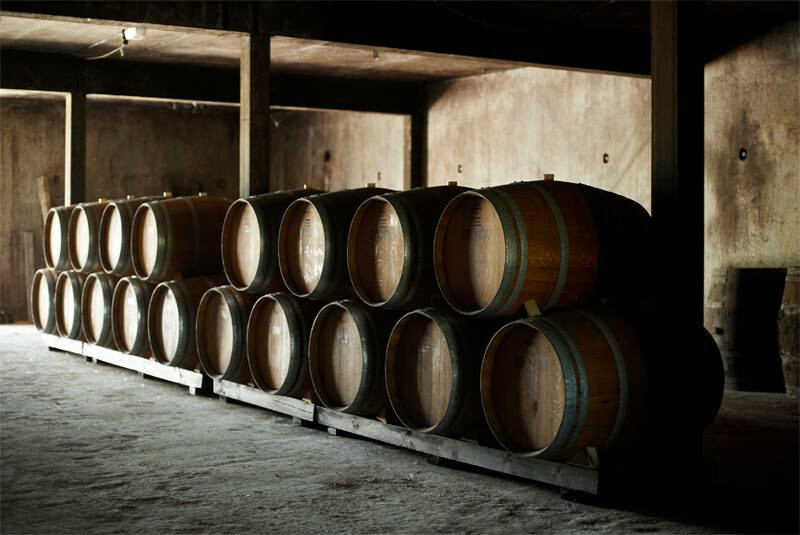 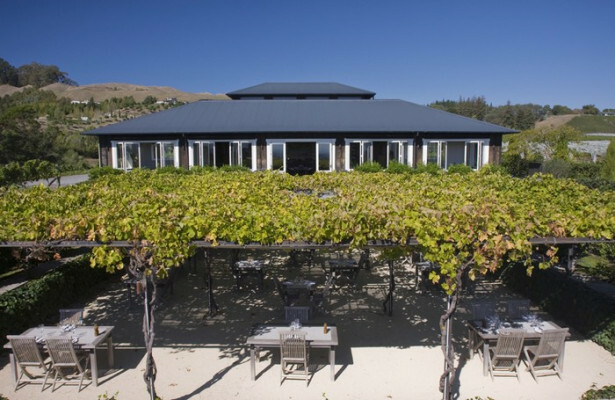 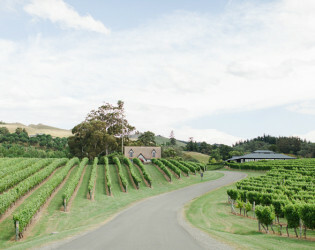 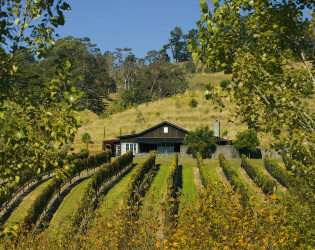 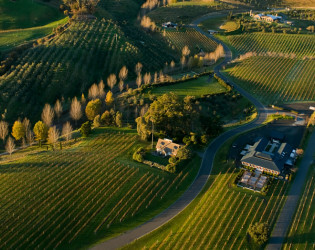 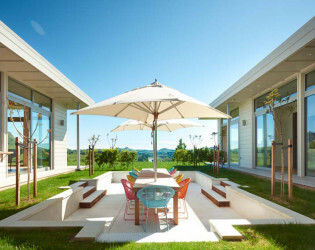 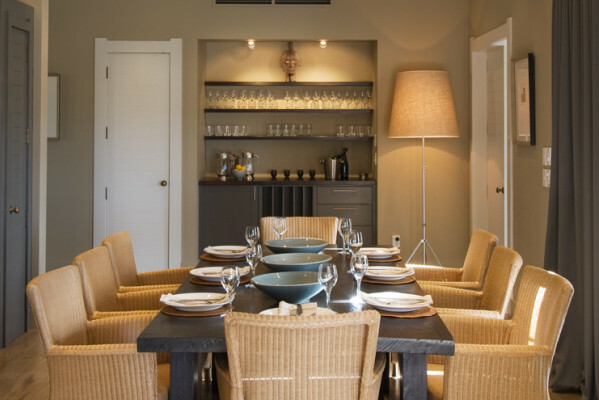 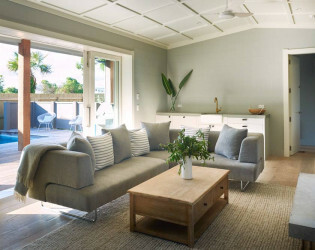 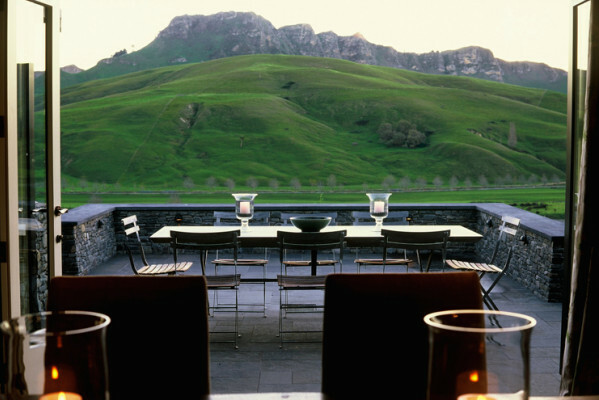 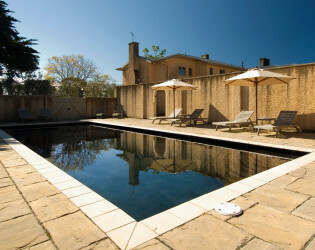 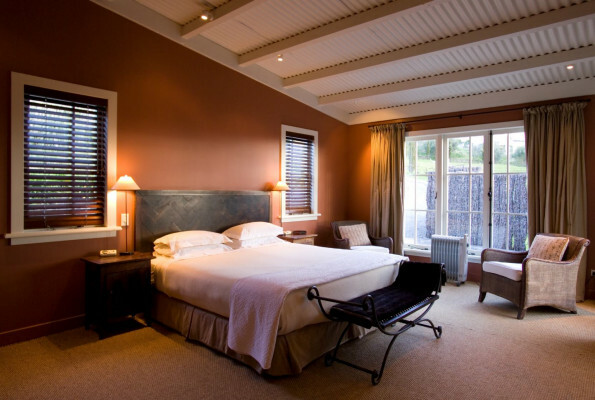 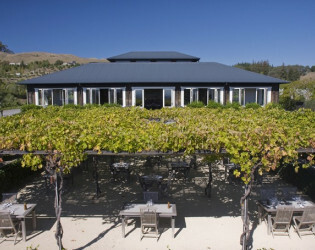 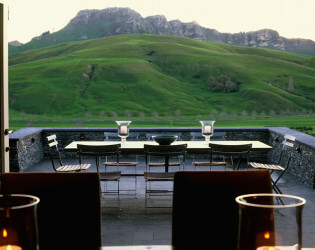 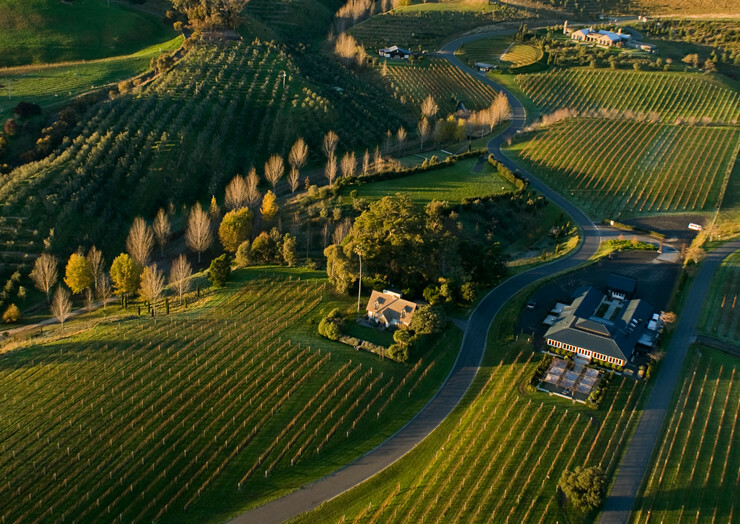 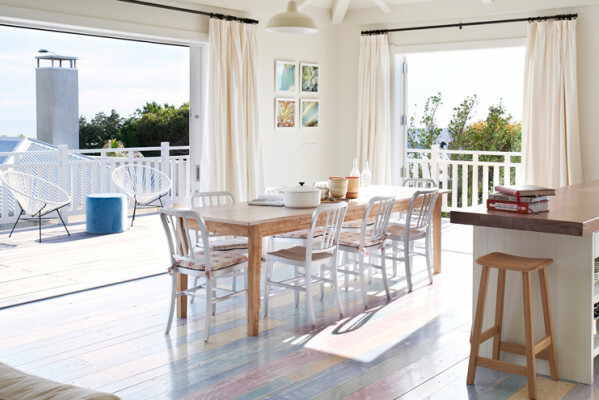 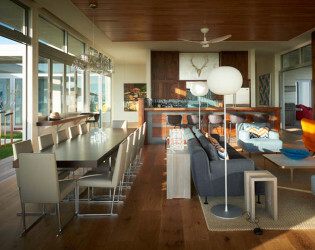 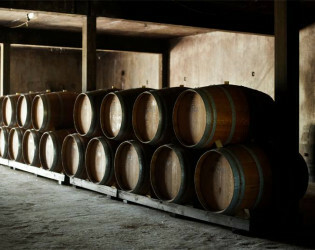 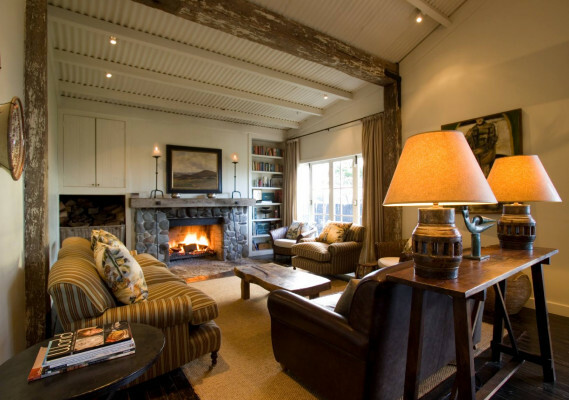 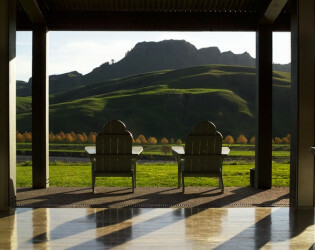 Black Barn Vineyards in Hawkes Bay, New Zealand offers sixteen unique properties for nightly vacation rental. 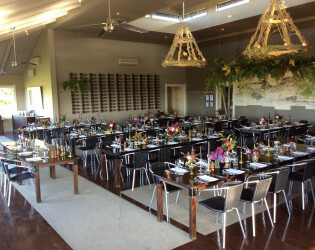 Whether your function is social or strictly business, whether it is for an afternoon, an evening or over several days we're set up and ready for you at Black Barn. 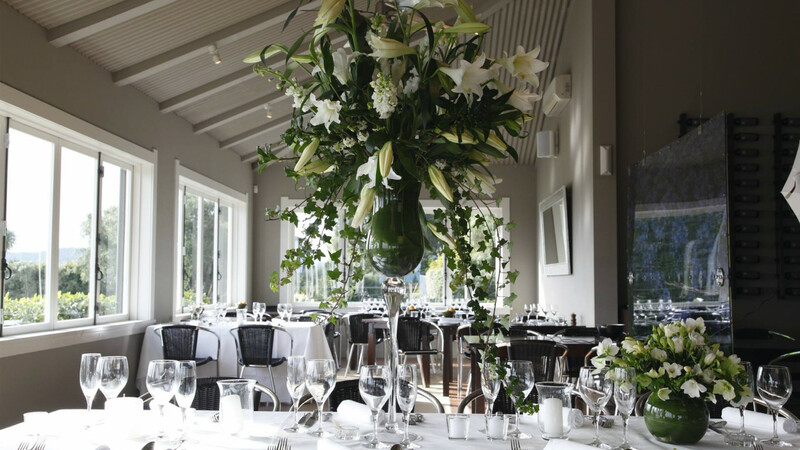 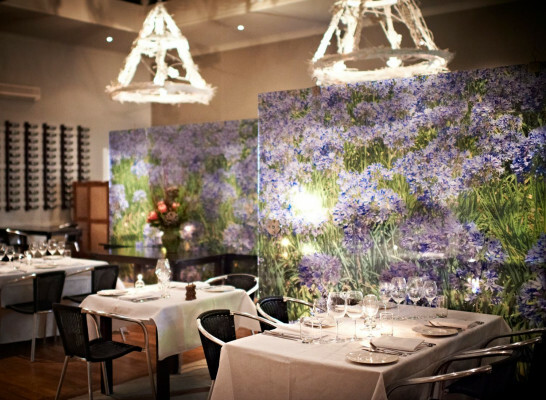 The River room is a beautiful alternative to the Bistro for a smaller, intimate wedding perhaps in the daytime or late afternoon. 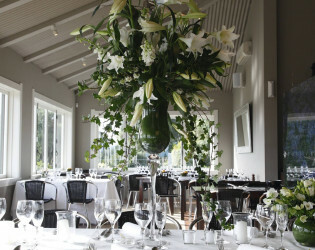 Its views are just as spectacular for a winter wedding as they are in summer. 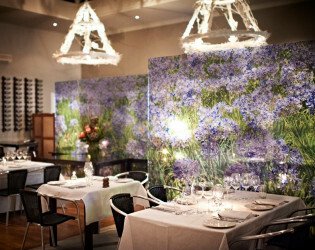 The cellar can be transformed in to a spectacular venue for a wedding ceremony and is just a stroll away from the Bistro. 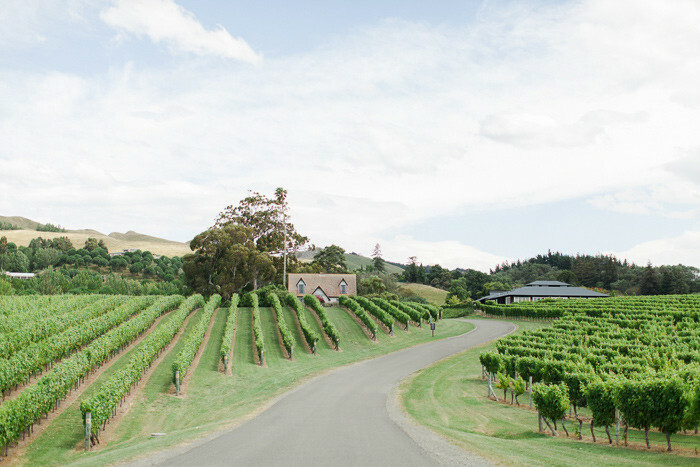 Boutique vineyard just five minutes from the Village of Havelock North in Hawke's Bay Wine Country.